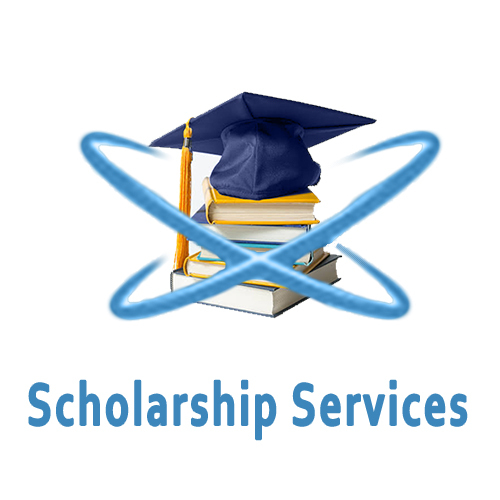 Help Me find a Scholarship is a service offered by Ischolarshipgrants to our teaming users. This service was created because of the numerous requests that we receive daily by those who seek to get specific scholarships from institutions abroad. We know that searching for scholarships can be overwhelming and also narrowing down your search to the scholarships that you are qualified for is a daunting task. This is what we do best. We will send you six(6) targeted scholarships specific to your area of interest. Please provide as much information as you can when placing your order.